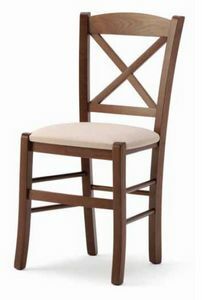 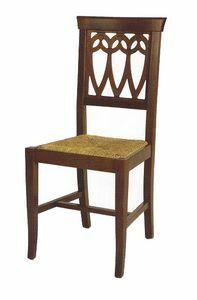 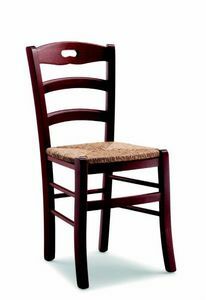 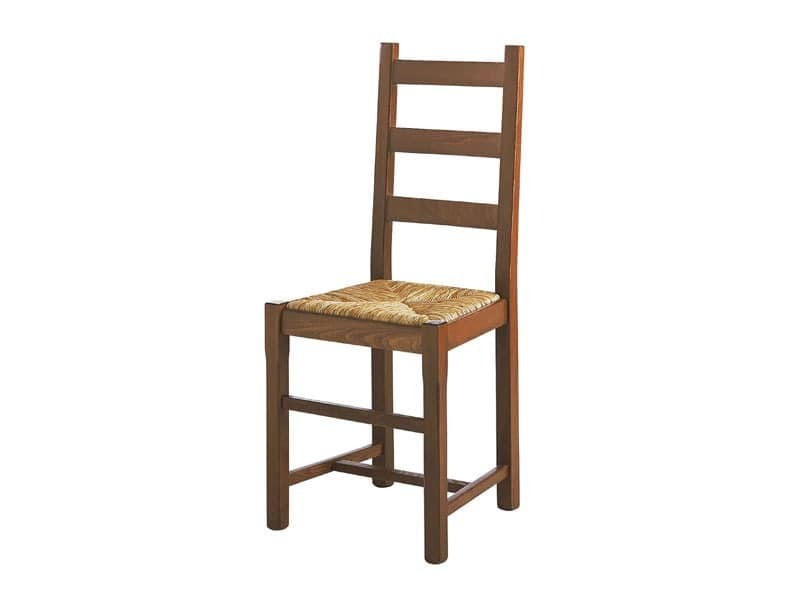 Rustic chair for restaurant, living room and contract. 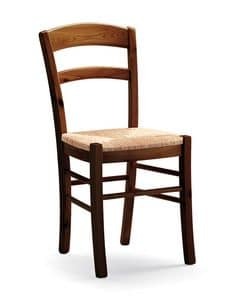 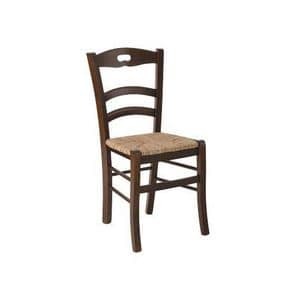 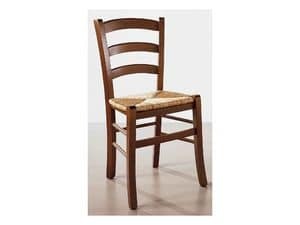 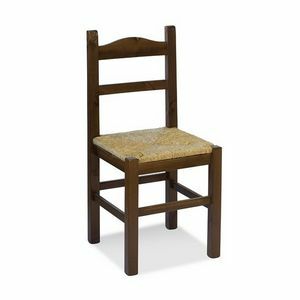 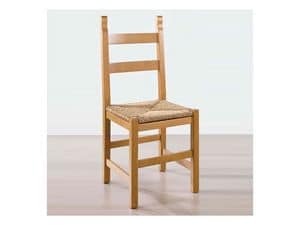 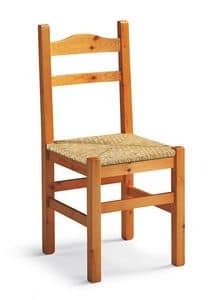 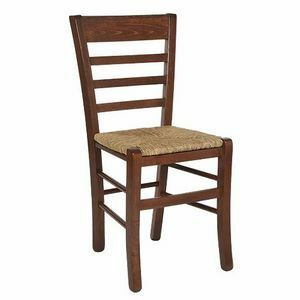 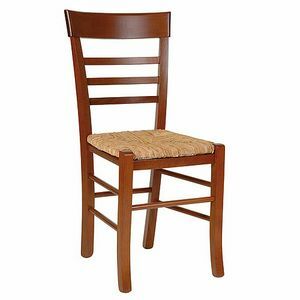 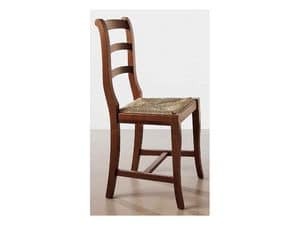 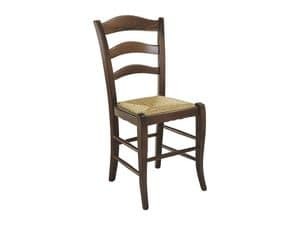 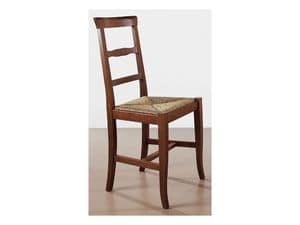 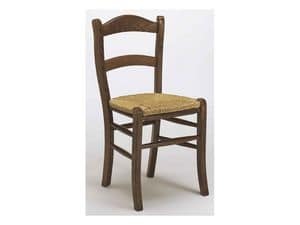 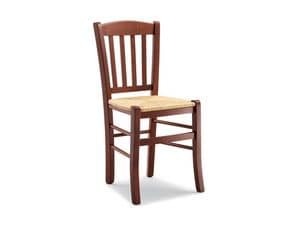 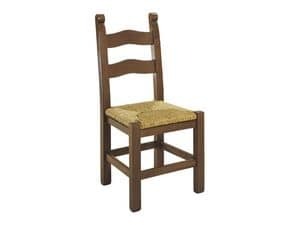 Chair in wood with straw or solid wood seat. 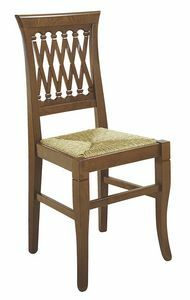 Available in some finishes.